Clothed In Strength : Prioritising J O Y. How is it that i've lost my Joy far too many times throughout 2016? This thought crosses my mind as I am about to enter into a whole new year filled with a whole lot of 'new'. Aaron and I have just settled into a new church community, after searching tirelessly to feel at home somewhere. There is a lot of good in this step as a couple, as well as a little bit of a 'shake' for me personally. A shake that has reminded me of what I can do (inside and outside of any church walls) through the strength within me. The strength that has formed by an, at times, unexplainable but grounded faith. I am also going into the year 2017 with some new friendships, and probably without some older friendships. The term 'it happens' sums up this loss of friendship which may seem simplistic, in fact, I know it is. I won't pretend to have a well thought out and long winded explanation for this, when the truth is, I don't have one right now or maybe even ever? The nature of relationship is funny, as it often gets diluted by our flaws and circumstances. Someday I'll write a few words on this - I know it is a topic that we could all use a little honesty and a little encouragement on. Never loose my JOY, in fact - Cherish it. Protect it, Look for it, Hold on to it and Create it. Joy is that one thing that becomes so important, when dissappointment hits, when confusion is all you can see. When you realise you don't have it all together anymore. When you no longer have the control you once thought you had. it's the one thing to hold onto. The trials and the triumphs both coincide each year. We can't deny this. 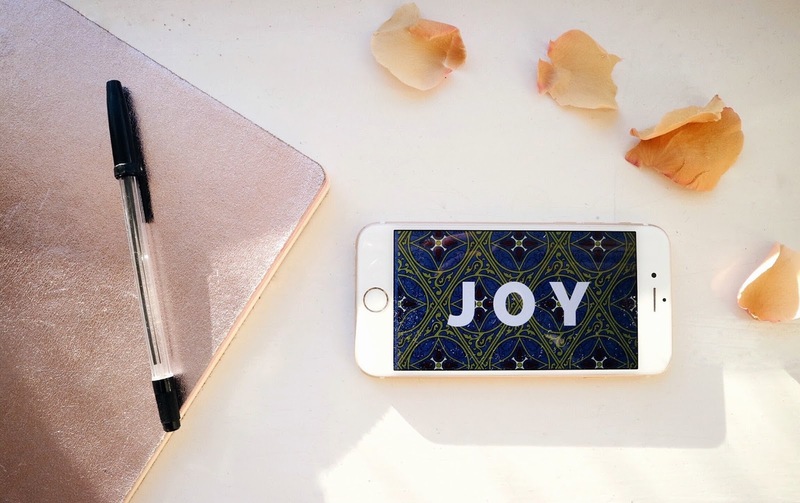 Joy if you have it, is that constant thread running in and through the highs and the lows. 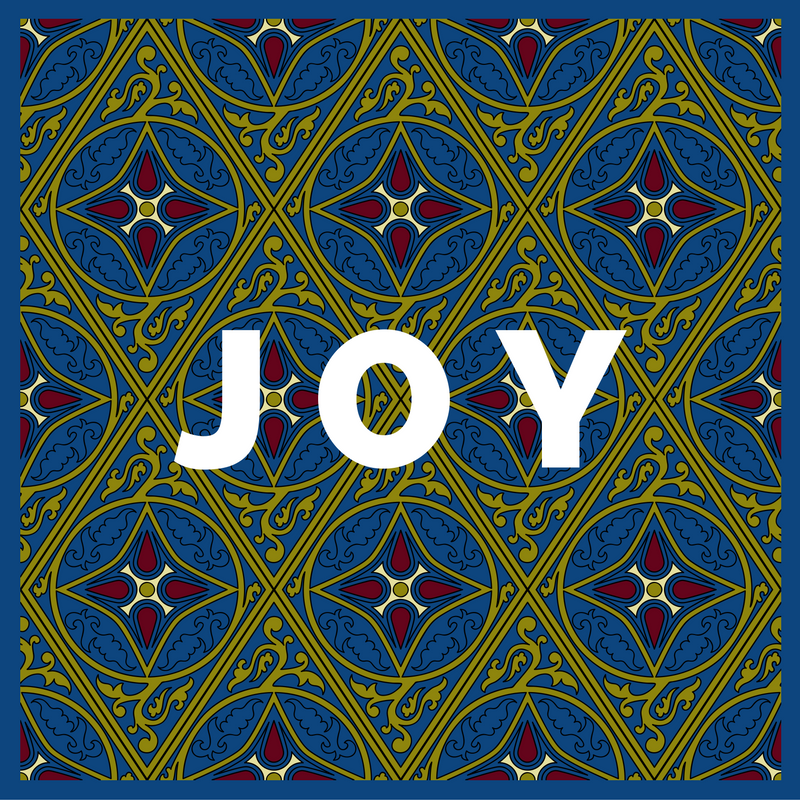 We have to know Joy. For me, it's experimenting in creativity for the sake of it, (without anything to prove). Like a little browse through the small but sweet shops found outside of the city centre like Lisburn Road or even Holywood. Travelling to Florida to escape and rejuvenate is also filled with a lot of Joy for me. It will forever be a little piece of home after spending a life changing few months there. Long walks discussing life with Aaron, the kind of walks that begin with a question and end with the beginnings of an answer. That brings me Joy. But the deepest, purest and most signifiant, Joy that I have is found from only one kind of moment. The moment that I choose to just simply stop. What follows is a breath of fresh air, a brighter light illuminating the corners that I was once afraid too look at, a comfort when I need it, but most of all, a joy that comes from connecting with my Heavenly Father's heart. Experiencing His unexplainable peace, regardless of the circumstances surrounding me in that moment of time. His presence, the very essence of 'Emanuel' God Is With Us, is the moment that brings the most Joy. With no exaggeration, and in complete honestly, this Joy has been, for me, transformational. This Joy replaced such staggering emptiness that I felt with the strength to make some small but important steps. Those steps actually led to staggering triumph. With the accompaniment of this Joy, the trials often lead to triumph. Despite this though, admittedly, as I looked back on the year I had in 2016, I realised that I hadn't protected my Joy enough when those trials hit. I had some how forgotten to, amongst the twists and the turns (of which there were many!). I let busyness and the concept of 'pushing through' steal my Joy. I knew how important it was to hold onto Joy and what it meant for me, but I didn't cherish it enough to prevent it from diminishing, all to many times. Joy was so often my last port of call. I had pushed it aside. It wasn't a priority, pushing through was. I ended up feeling completely hopeless. This year, I'm making Joy a priority. I'm going to protect and cherish it, when I experience the trials of 2017. I'll look for it and anticipate it when I stop, breath and pray. I'll create it in the random but beautiful times. And I'll hold onto it when memories are in the making.